Well loved by students and teachers alike, the Renard Artist Model 330 is the plastic resin version of our most popular design. Along with the Model 335, the 330 is one of Fox's most popular oboes for its outstanding tone quality, resonance, intonation and durability. 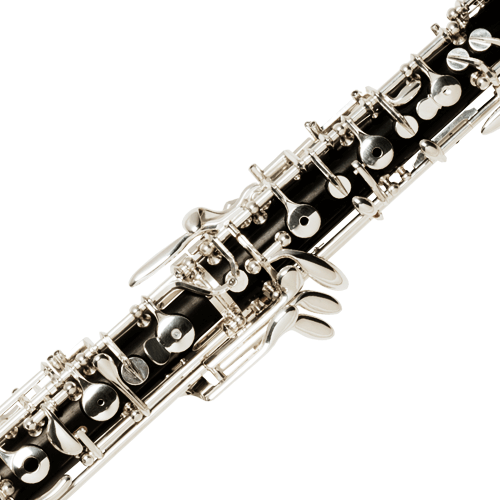 Now with the addition of the third octave key and low B♭ vent to the standard keywork, these intermediate oboes will accommodate advancing musicians as they grow in both sound production and technical facility.